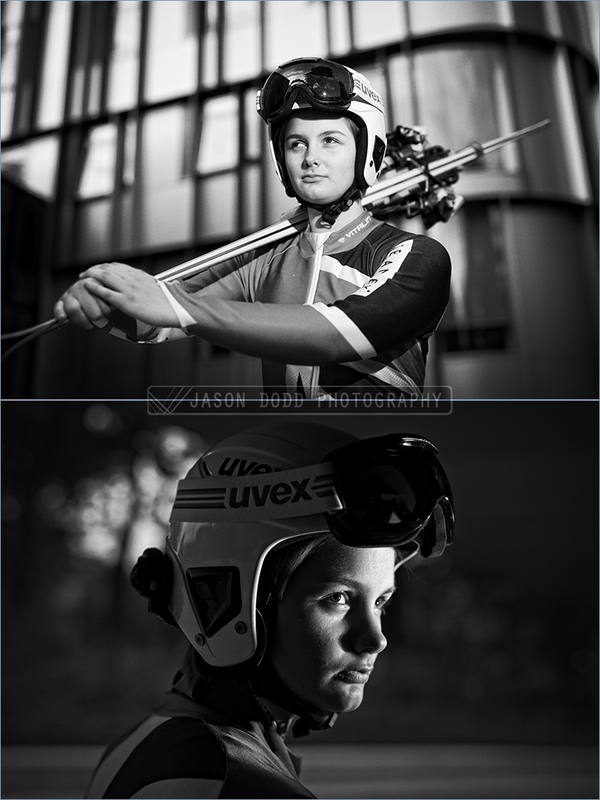 Millie Knight is a Paralympic athlete and student who competes at international level for ParalympicsGB in alpine skiing in the slalom, giant slalom Super-G, Super Combined and Downhill events with a sighted guide, Brett Wild, my photography of her has been used across the UK and Europe, most notably on the front cover of The Times newspaper during the 2104 Sochi Winter Olympics. We covered a photo shoot during the latter part of 2017 and the images have been used for a variety of publications online and in print, thanks to Holmlands PR agency the coverage has been wider then ever. I already have a post portrait session booked in with Millie and hopefully their will be some medals to include in the photoshoot. Millie's first race is on Saturday 10th March, full coverage will be on Channel 4.